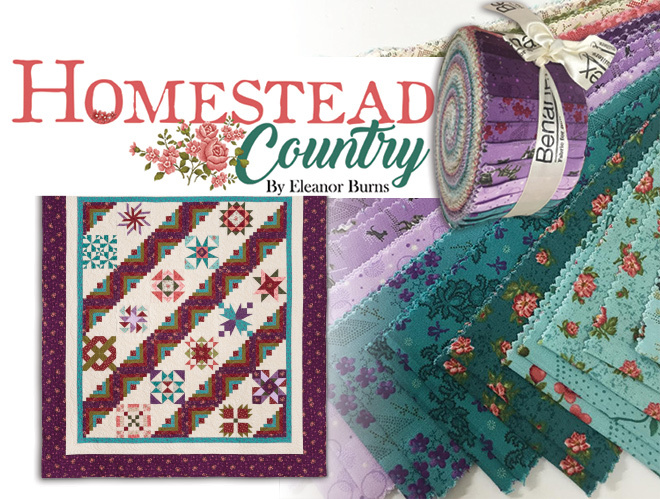 The Patchwork of my life is a treasury of memories that span a lifetime. 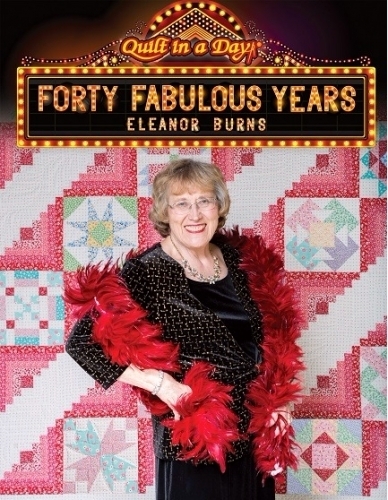 The Fabulous Forties Sampler is a collection of blocks that tell stories from my life. 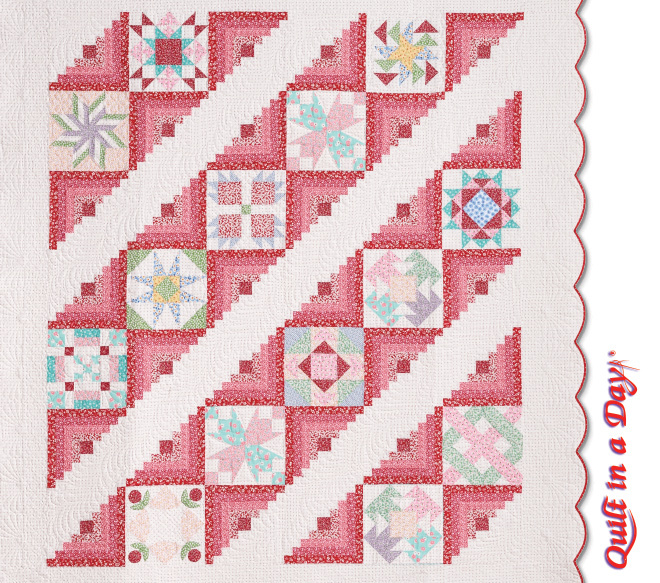 The log cabin setting is a natural, based on my first book, Make a Quilt in a Day, Log Cabin Pattern. Fifteen pieced blocks are favorites, collected from my "best" books. 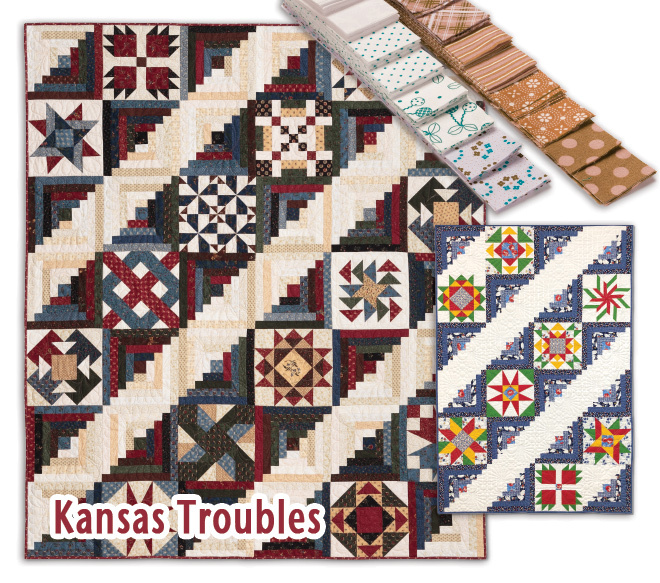 Some blocks have been updated with new rulers, new techniques, and new pressing! 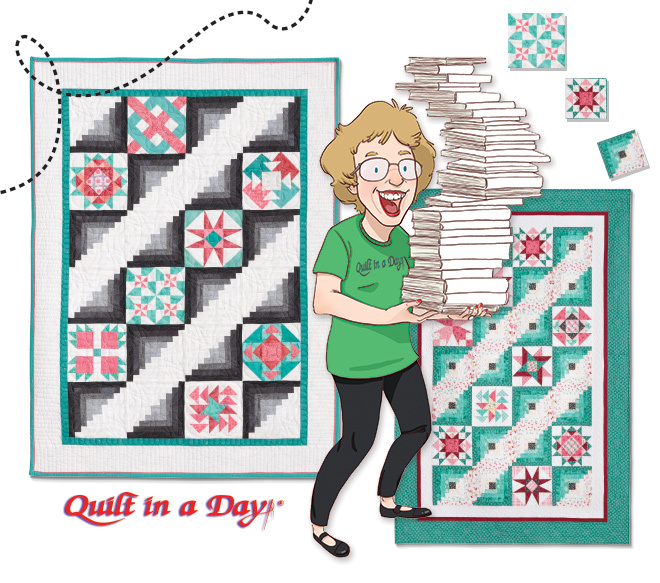 This book is jam packed with innovative techniques and easy to follow directions for 17 different blocks. Don't miss the show order your copy today!